The child was kidnapped from his home in Washington, DC between 4 and 6 a.m. on Wednesday, May 1, 2019. 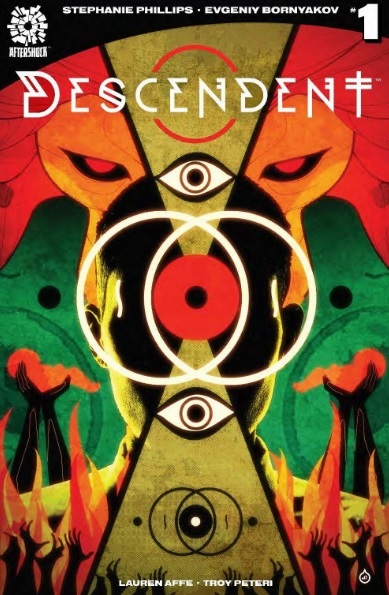 Address all communications to FBI representative Joanna Hernandez, writer Stephanie Phillips (Devil Within, Kicking Ice), artist Evgeniy Bornyakov, colorist Lauren Affe, or letterer Troy Peteri. All communications will be treated in confidence. BOOM! Studios, under license by Hasbro, Inc., announced today that the Mighty Morphin Power Rangers will make their official return after the events of Shattered Grid in Mighty Morphin Power Rangers #40, arriving in stores June 2019. 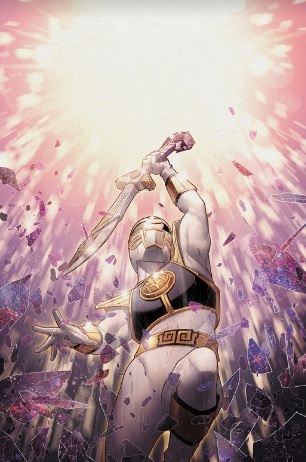 The new series creative team of writer Ryan Parrott (Go Go Power Rangers) and artist Daniele Di Nicuolo (Mighty Morphin Power Rangers) begin a bold new era as the Mighty Morphin Power Rangers are back in Angel Grove…with the White Ranger as their leader! But what happened to the team after they defeated Lord Drakkon? And what does the White Ranger’s first appearance mean for the future of the team? Those answers – and more – arrive in the first chapter of Power Rangers: Absolute Power, as shocking secrets are revealed! Titan Comics is delighted to be publishing Ryuko by Eldo Yoshimizu through the Hard Case Crime imprint. 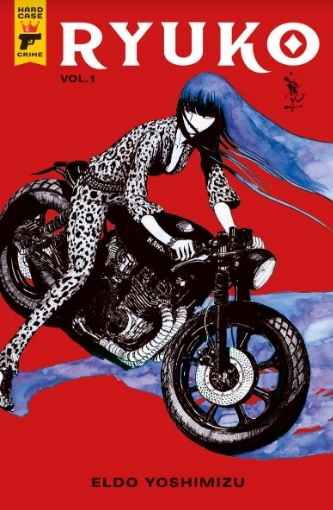 This long-awaited translation – the book’s first ever appearance in English – follows Ryuko, a tough and powerful female Yakuza who takes revenge when her mother is kidnapped and she is forced to kill her father. Creator Eldo Yoshimizu is famous in Japan as a sculptor, creating vast, jewel-like shapes and sinuous, vivid outlines which are among Japan’s most significant pieces of public art. His work has been exhibited in galleries all over the world, and he has held positions as an artist in residence in Italy, France and New York. Eldo Yoshimizu’s character of Ryuko has graced art galleries around Japan and Europe and now makes her jump to manga with Ryuko, the first book in a two-part criminal saga packed with international intrigue, complex questions of morality, and blistering action. As a fan of the beloved Super Friends cartoon, I felt it was my duty to pick up Wonder Twins #1. I’m glad I did. 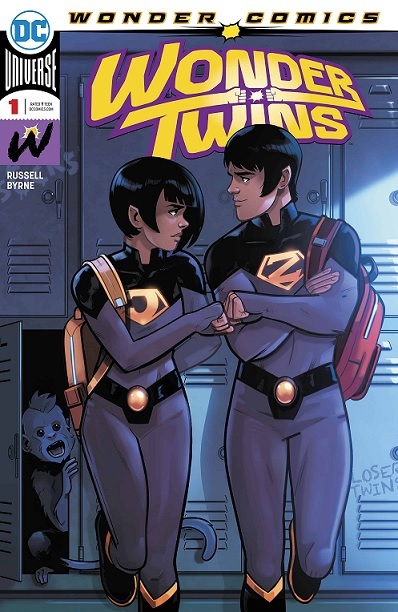 Wonder Twins falls under the Wonder Comics imprint launched by Brian Michael Bendis and doesn’t strive to be something it’s not. It keeps to the basics.and writer Mark Russell and artist Stephen Byrne do a fine job of delivering an entertaining tale about the shape-shifting duo from the planet Exxor as they balance being teenagers and superheroes. I’ll say this, if you’re a fan of the Super Friends, then you’ll like this. 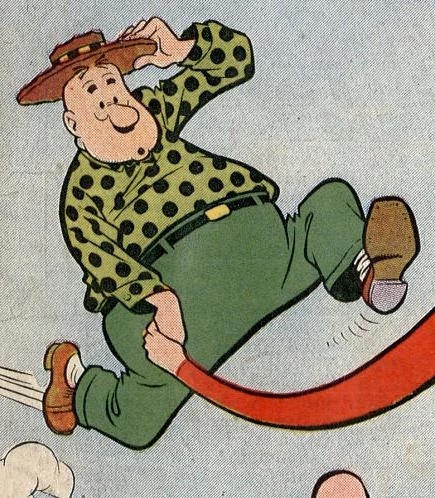 It’s funny and is a worthy homage to the cartoon characters we remember o well. I think I’m getting Spider-Man fatigue. At one point in my comic book collecting I would most likely have loved Amazing Spider-Man #15 but after so many years of reading I found this to be…OK. The issue takes a familiar blueprint from Stan Lee and Steve Ditko and puts a modern spin on it with uneven results. For new fans, this will work but for those of us who have been around a while, it feels…predictable. Add to that some frantic artwork and bumpy pacing, and you’ve got an issue that never elevates it’s story to bigger levels. 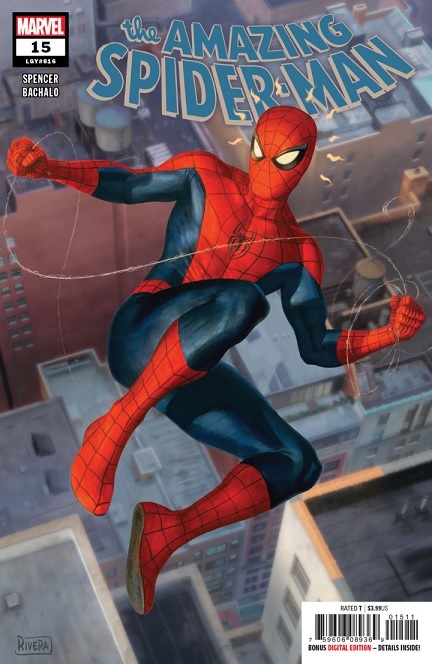 A good issue but, for me, Spider-Man is starting to lose his luster.